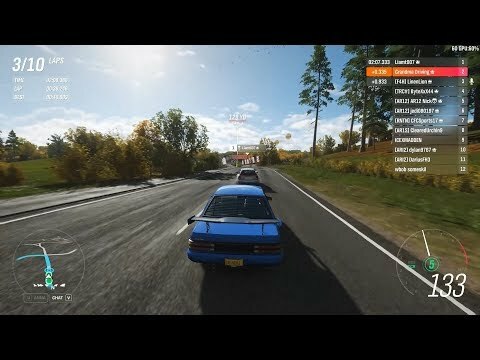 Remnants – Upcoming Online Survival Game – Legacy Rust Nostalgia Overload! 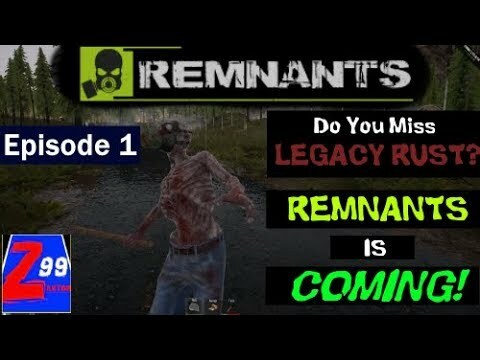 Remnants – Upcoming Online Survival Game – Episode 1: Legacy Rust Nostalgia Overload! Ashen Gameplay Part 3: It’s Dark and Creepy…I HATE IT! Ashen Gameplay Part 2: She’s a Giant Mermaid! Ashen Gameplay Part 2: She's a Giant Mermaid!